The UC-1 is an ultra-compact non-lethal laser device designed for OEM and military applications. Different mounting options allow easy integration with surveillance and weapon systems (lethal or non-lethal). 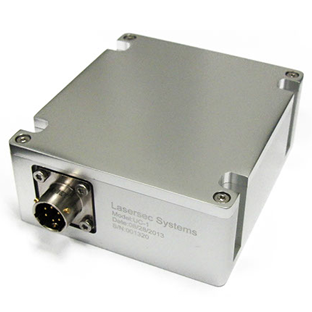 UC-1 lasers are completely self contained and can be operated manually or via remote control signals. OEM versions for integration into existing system housings are also available.